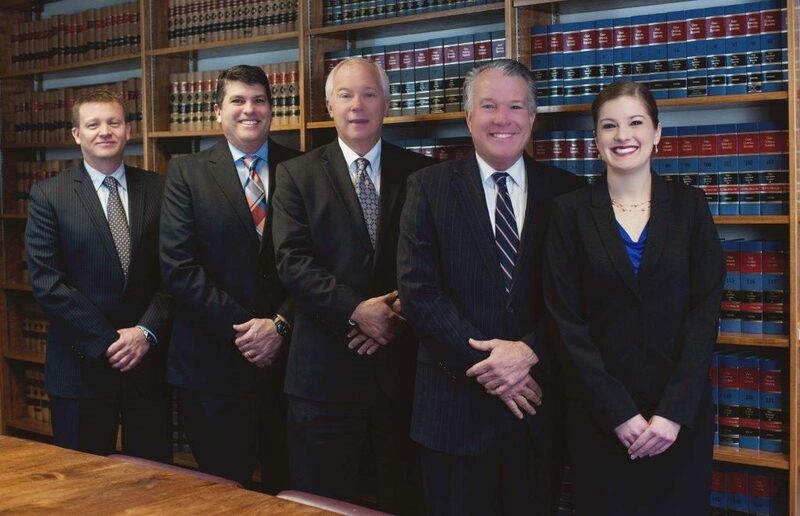 The law firm of Newcomer, Shaffer, Spangler & Breininger is the successor to a country law office founded by M. M. Boothman, a veteran of the American Civil War. Mr. Boothman lost a leg in the Battle of Jonesboro near Atlanta, Georgia. Upon returning to Williams County, he served as County Auditor and was later elected to serve in the United States Congress. Commencing in the later 1890’s, Chauncey L. Newcomer, began to “read law” in the office of Mr. Boothman. After studying in that law office for several years, Mr. Newcomer took the bar exam and was admitted to the practice of law. In the 1920’s, Mr. Newcomer, as elected Common Pleas Judge of Williams County. After serving one term in that office, he returned to the private practice. In 1939, Arthur S. Newcomer joined the firm, but shortly thereafter was called to serve his country in the U.S. Navy during WWII. Following World War II, Arthur S. Newcomer returned to Bryan to practice law with his father, Chauncey, under the name of Newcomer & Newcomer. In 1949 Wayne E. Shaffer joined the firm and a year later it became known as Newcomer, Newcomer & Shaffer. David C. Newcomer joined the firm in 1972. The firm has continued to evolve over the decades and presently consists of Senior Partner, John S. Shaffer who joined the firm in 1981. Other partners are Michael W. Spangler who joined the firm in 1986, Michael A. Shaffer who joined the firm in 1991, and Ryan S. Breininger who joined the firm in 1999 and the name was changed to Newcomer, Shaffer, Spangler & Breininger. Kathryn J. Rakes joined the firm in 2015 after practicing in Indianapolis for 1½ years.